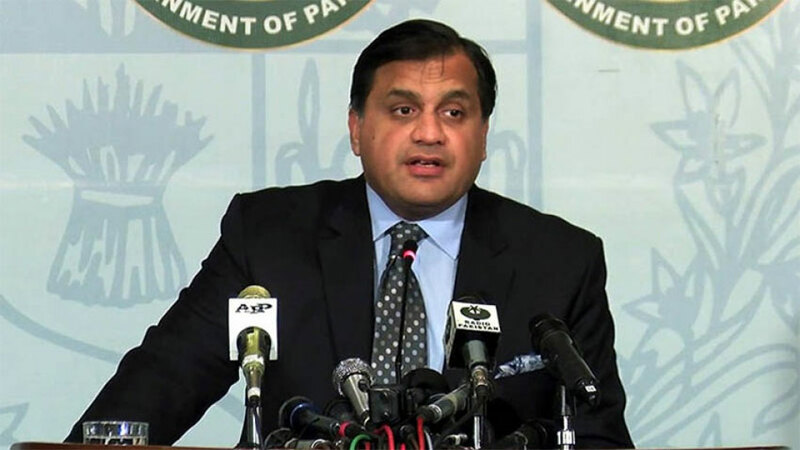 Foreign Office spokesperson Dr. Muhammad Faisal says President Trump's letter to Prime Minister Imran Khan seeking assistance on Afghan issue vindicates Pakistan's considered position that Afghan issue can only be solved through negotiations. 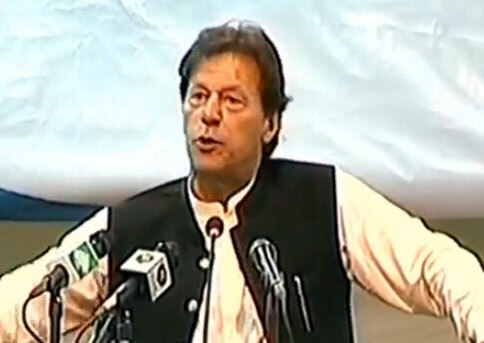 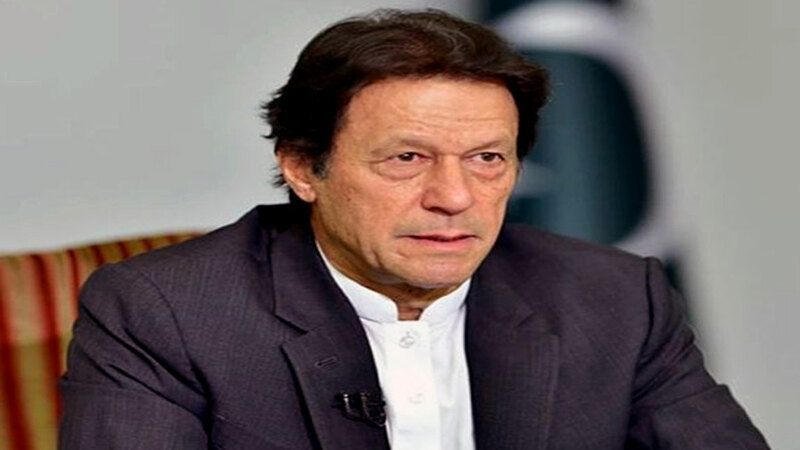 Addressing weekly briefing in Islamabad on Thursday, he said Pakistan has always advocated political settlement to end the war in Afghanistan. 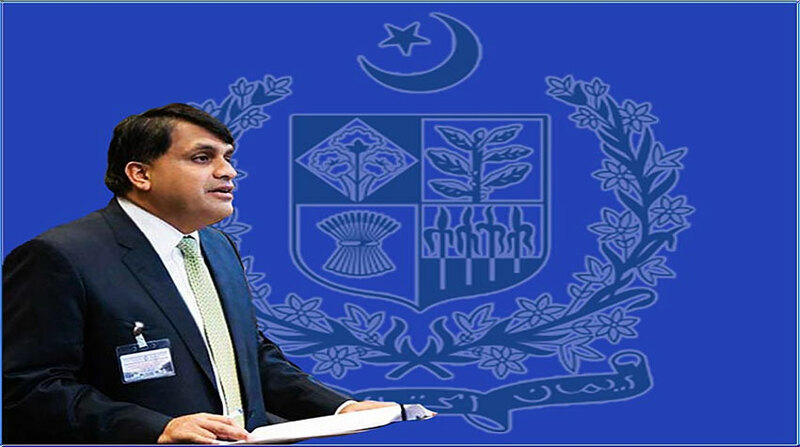 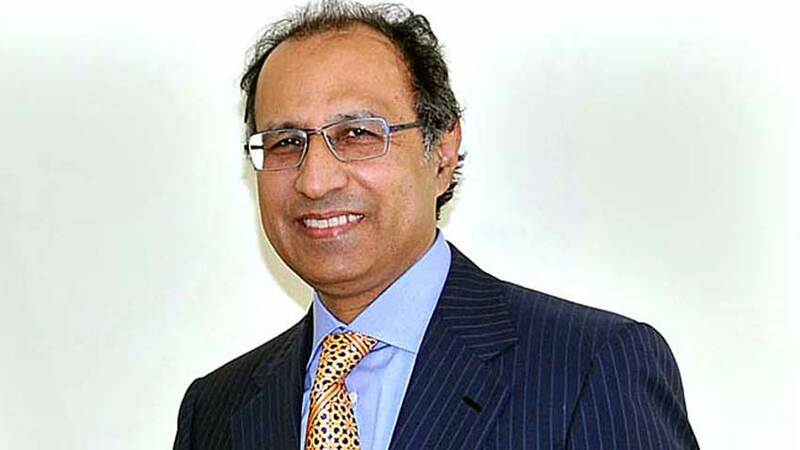 Welcoming the US decision, Dr. Muhammad Faisal reiterated Pakistan' commitment to play a facilitative role in bringing peace in the neighboring country. 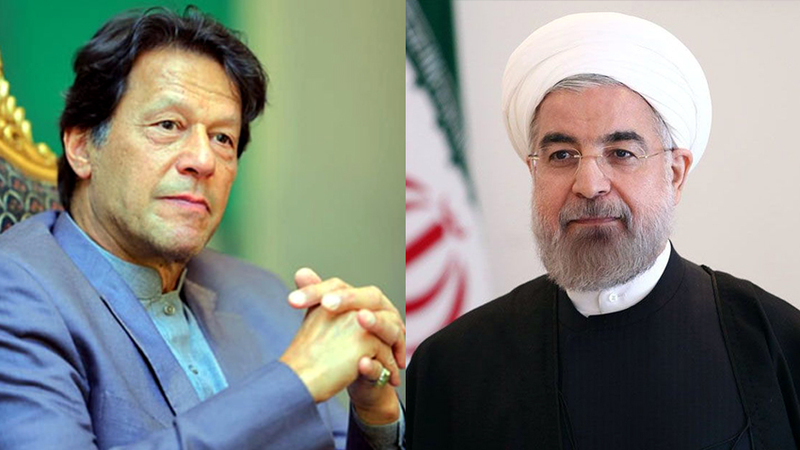 He said US Special Representative for Peace and Reconciliation in Afghanistan held meetings with Prime Minister, Foreign Minister and Foreign Secretary. 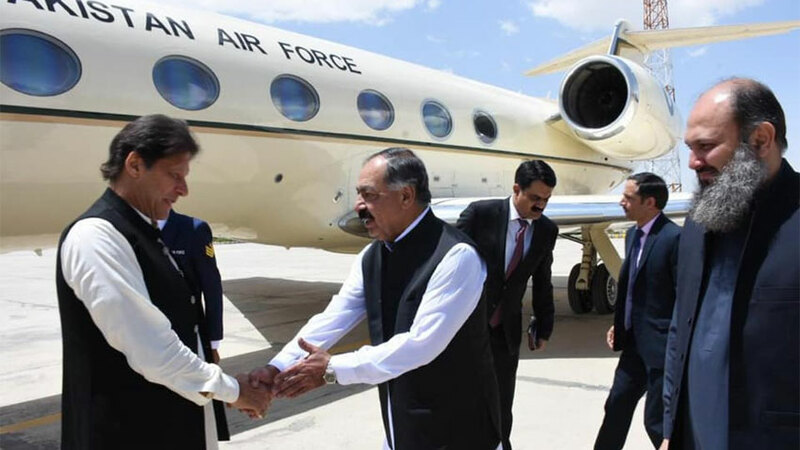 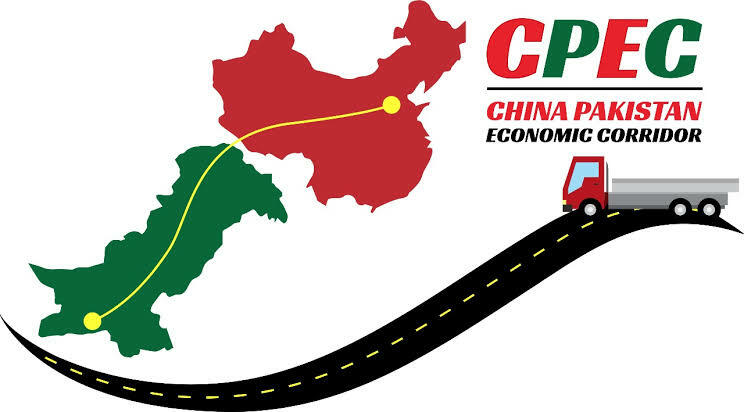 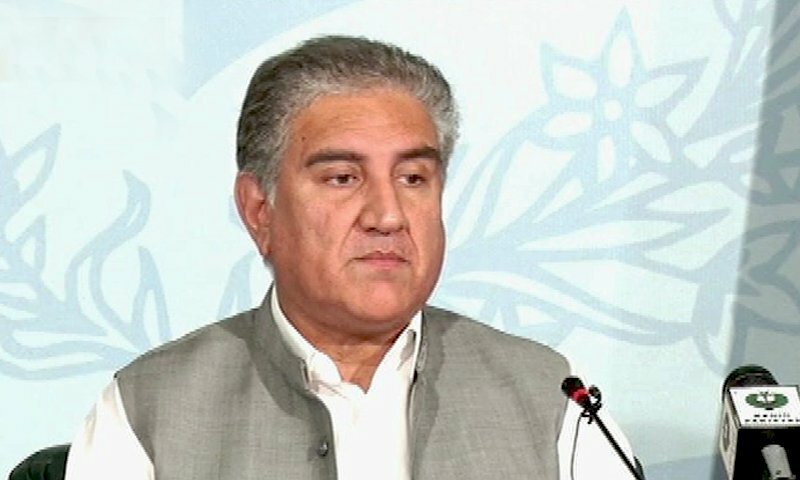 The Foreign Minister reiterated Pakistan's steadfast support for a negotiated settlement in Afghanistan.